Ellaria Sand was Prince Oberyn Martell’s girlfriend. 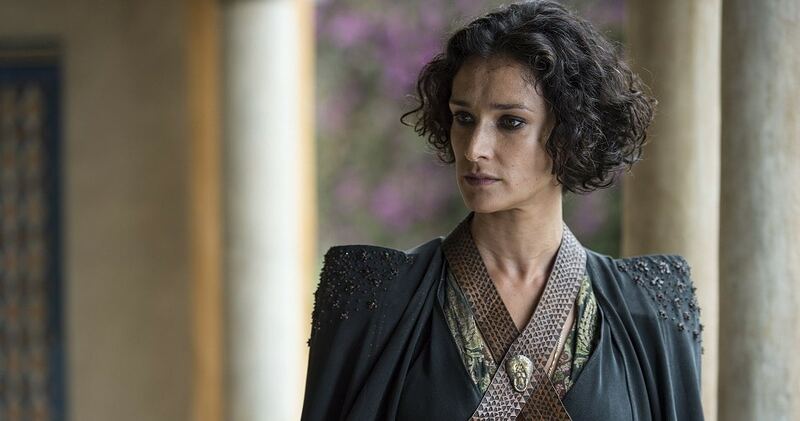 After Oberyn’s death while defending Tyrion Lannister, Ellaria advises House Martell to go to war with House Lannister, but is refused by Oberyn’s older brother. Ellaria is eventually captured by Euron Greyjoy and sentenced to life in prison.